Great Knoll Morrison 6X6 cubicles in stock. 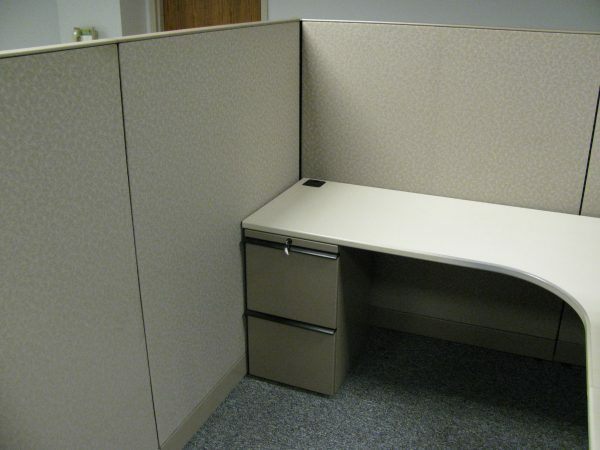 Each used cubicle comes with 1 extended corner work surface, 1 24″x 24″ worksurface, 1, Box box file, 1 File File, 1 36″ shelf. These cubicles will not last long and have a minimum purchase of 25 each. Please call for additional photos.